Home Regulatory Compliance How to Cover Your Bases With PBJ: Are You In Compliance? 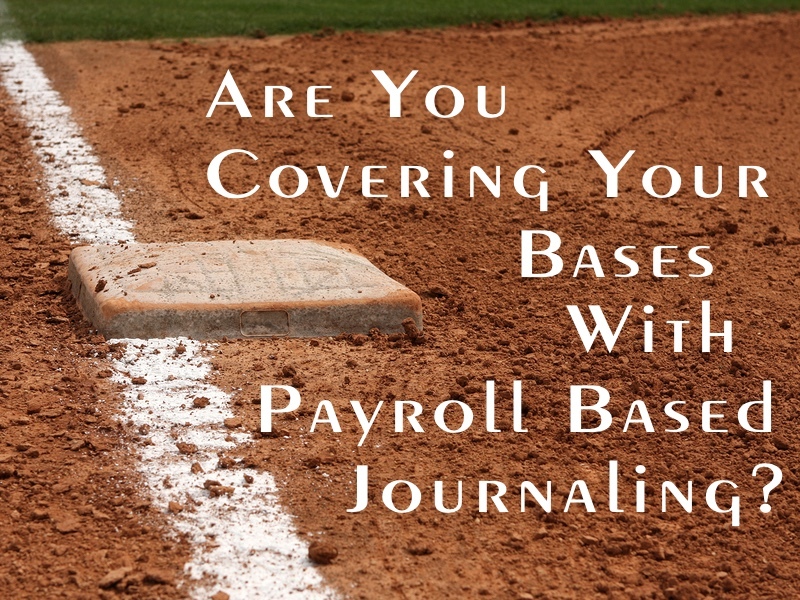 Today’s post is for owners and operators of residential care facilities subject to Payroll Based Journal reporting. Since PBJ compliance became nonelective in July of 2016, how has it been going for you? Have you created a practical process? Are you meeting the quarterly deadlines? Are you confident that your data is reliable? There are two ways to transmit PBJ reports: manual data entry and data upload from a payroll or time and attendance system. If you have tried going the manual route, you know what a hassle it is, and it will only get more time-consuming, tedious, and error-prone as your company expands. Workforce Management Suite from SwipeClock takes the hassle out of PBJ compliance with a system that is quick, easy, and cost-effective. The PBJ tools in Workforce Management Suite aren’t an afterthought; they were designed to meet the challenges of real-world SNF staffing structures right from the start. Do you employ a team of direct employees, contract, and agency personnel? No problem. Do you have staff that divides their time between patient care and admin responsibilities? We’ve got it covered. Do you have associates that work more than one job code? No sweat. Do you have physicians who provide both direct patient care and medical director tasks? Easy peasy. Does your labor force work at multiple facilities? You are going to have to do better than that to stump us. Do you have both SNF/NF and non-certified beds? We can manage that in our sleep. Workforce Management Suite safeguards you from audits and gives rating agencies the information required to demonstrate that your facility offers an excellent standard of care. Call today for a demo!